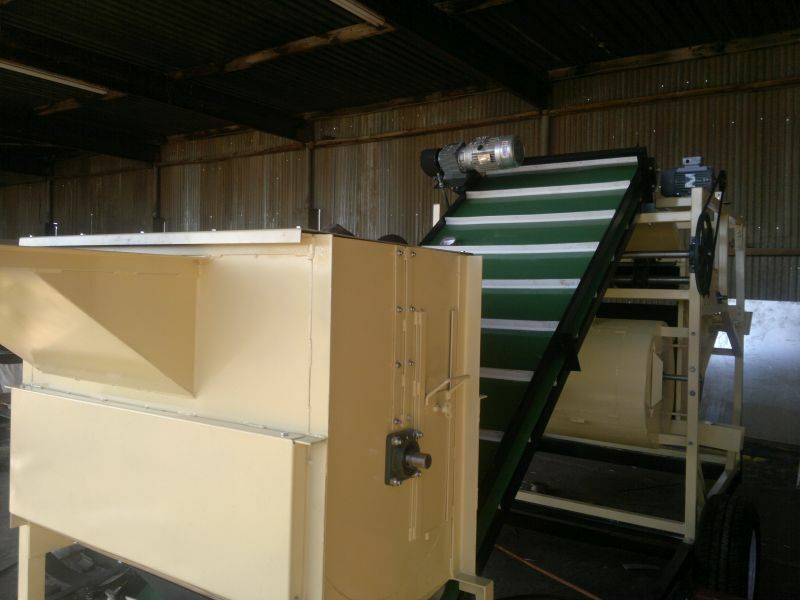 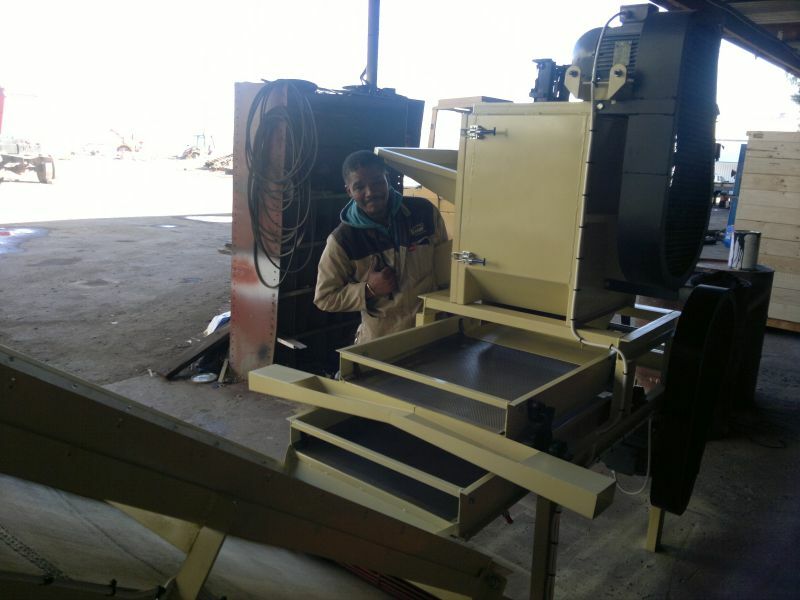 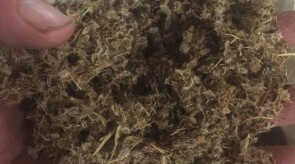 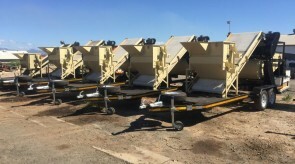 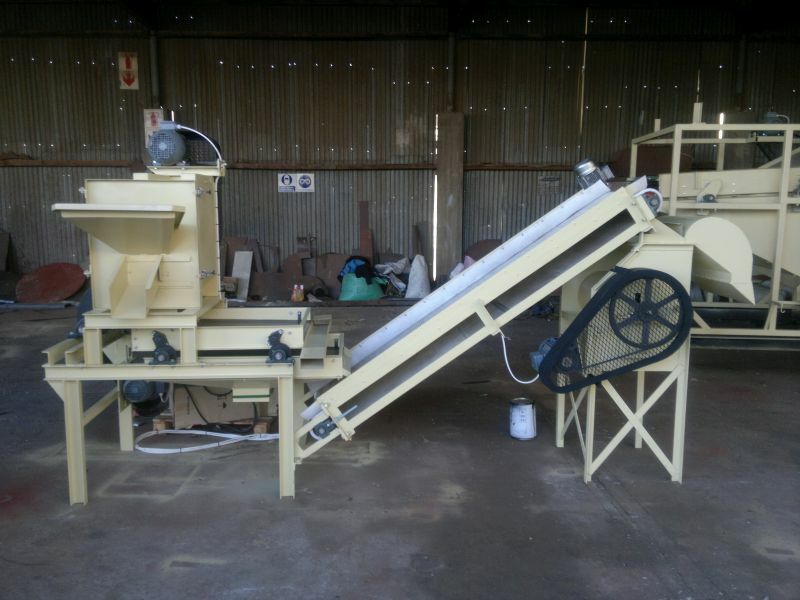 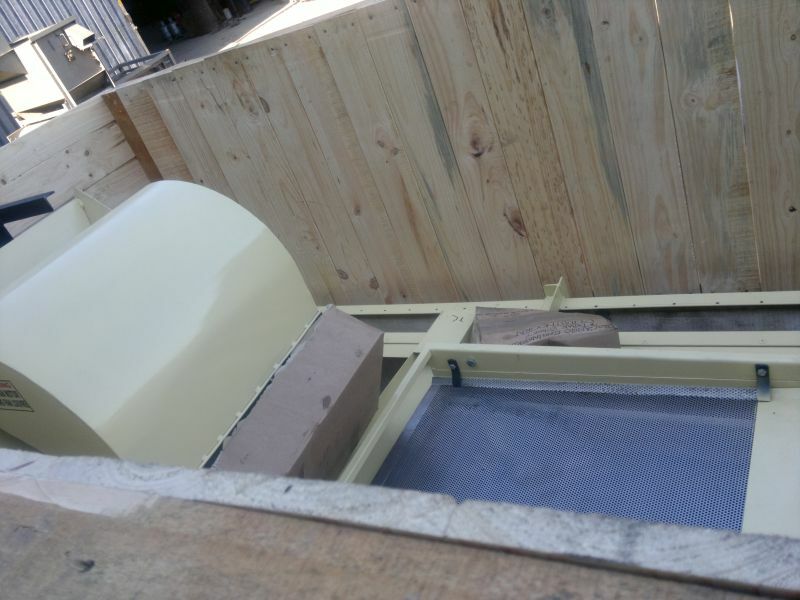 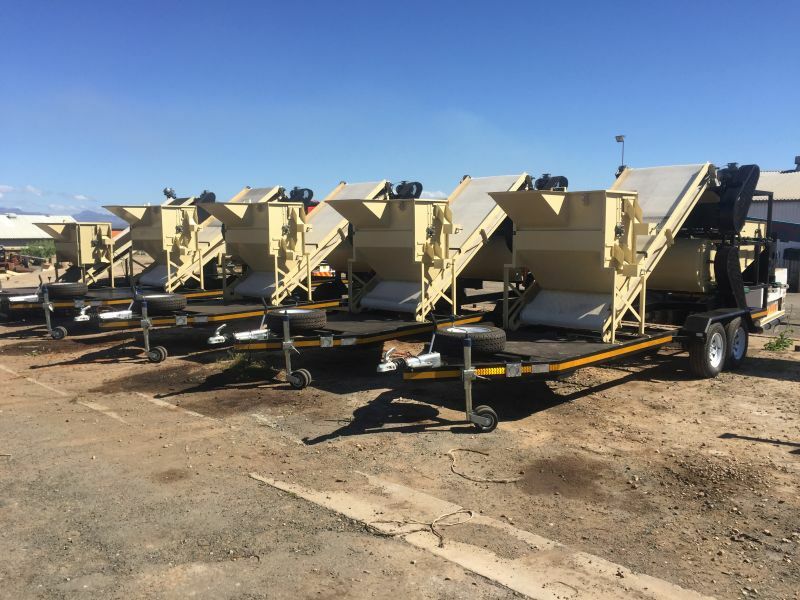 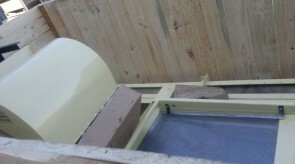 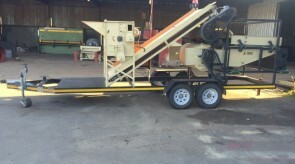 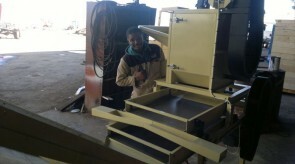 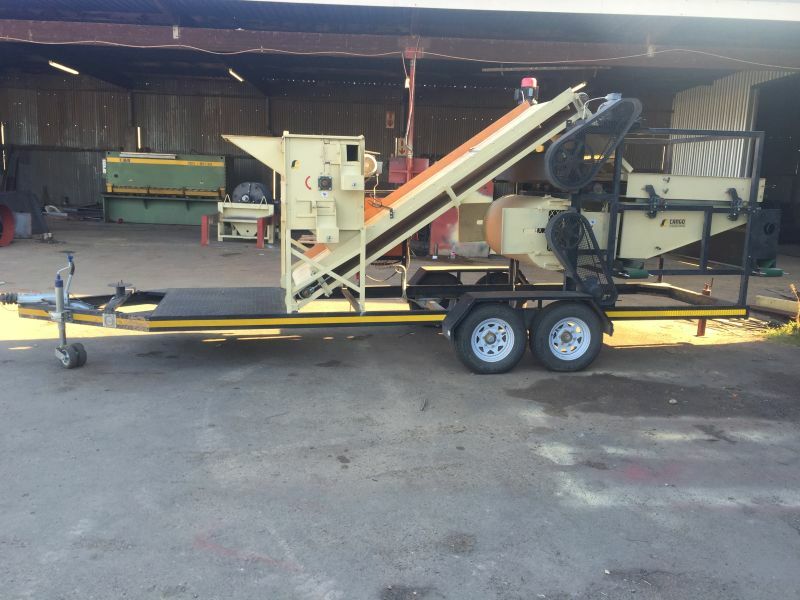 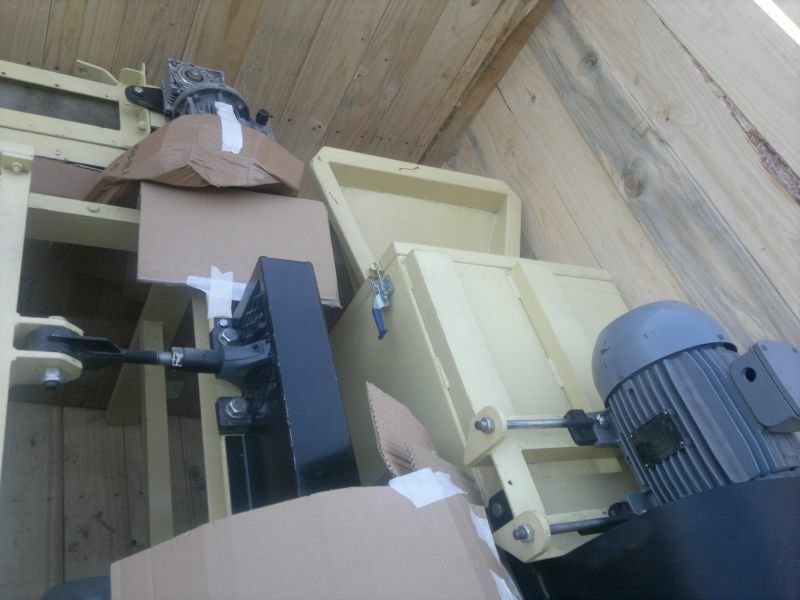 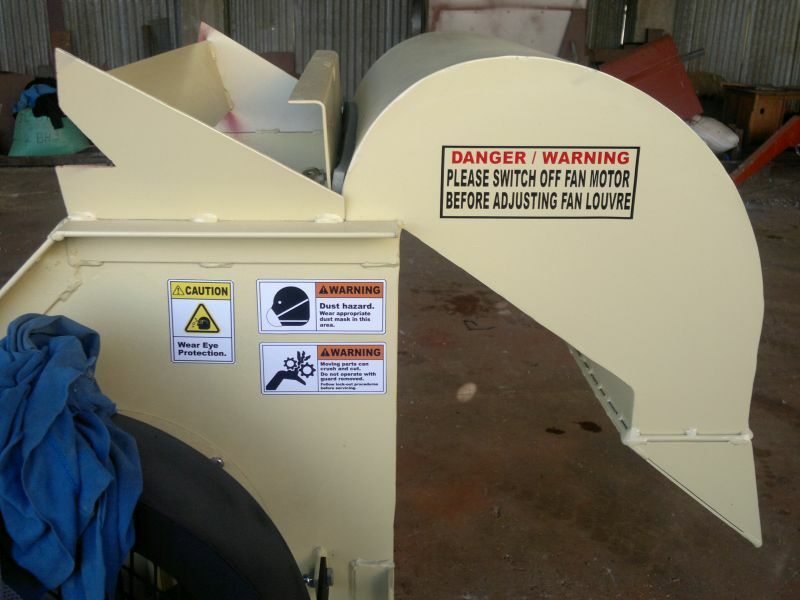 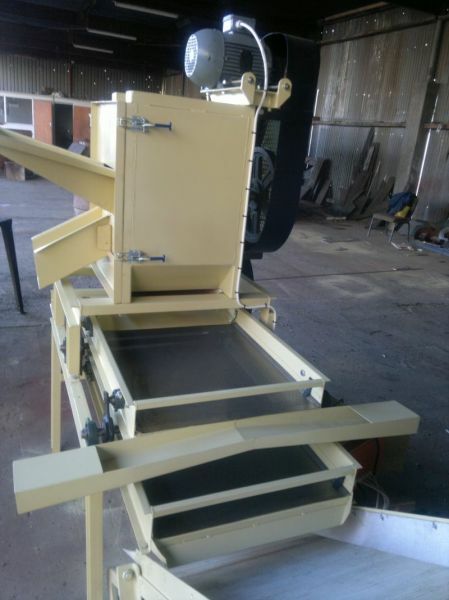 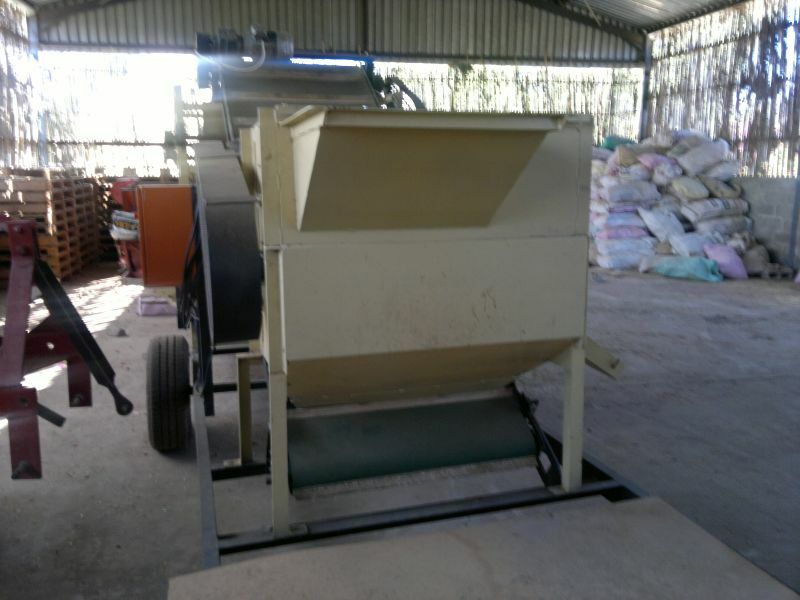 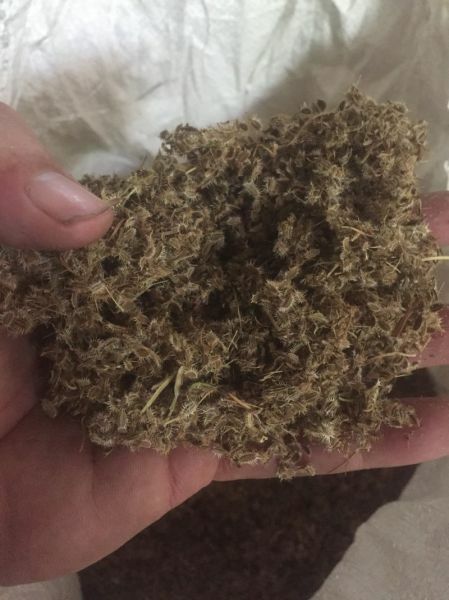 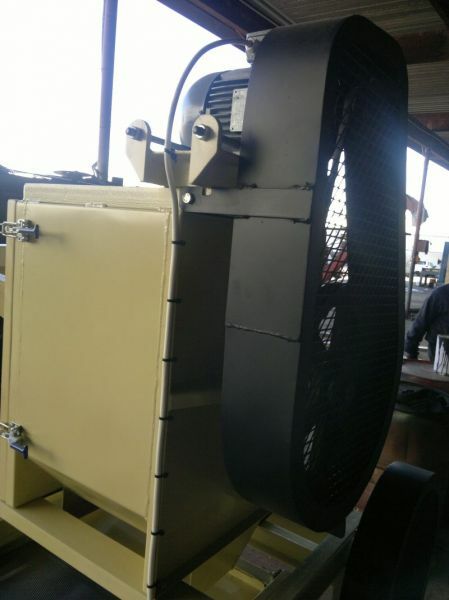 We manufacture winnowing (wanmasjien) and Thrashers (uitvrywers) that have successfully been used in the seed cleaning market. 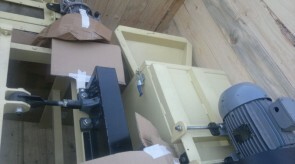 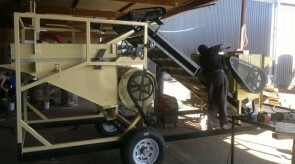 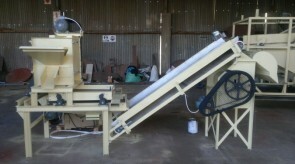 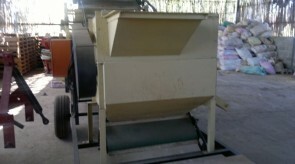 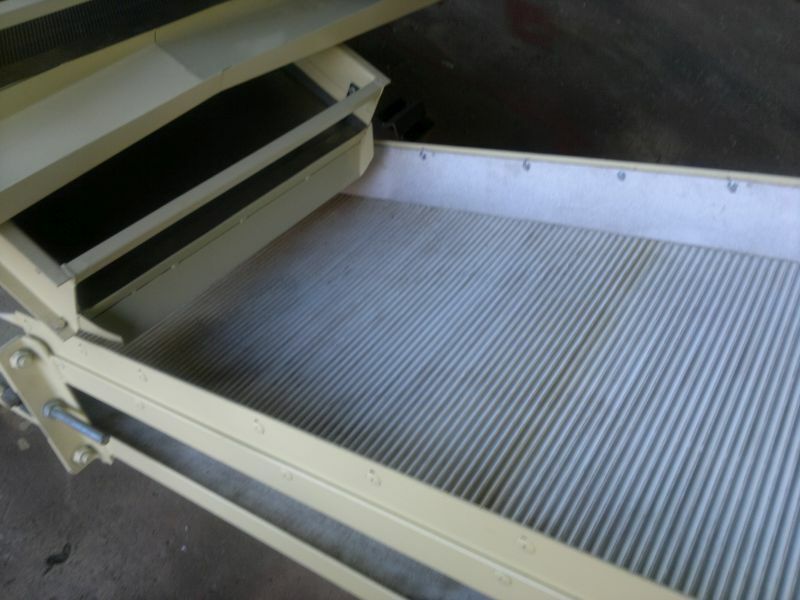 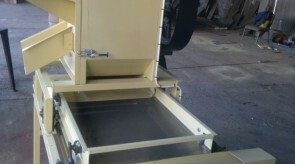 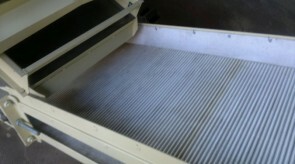 The machines we have built are mainly used in cleaning onion seed and lucerne seed. 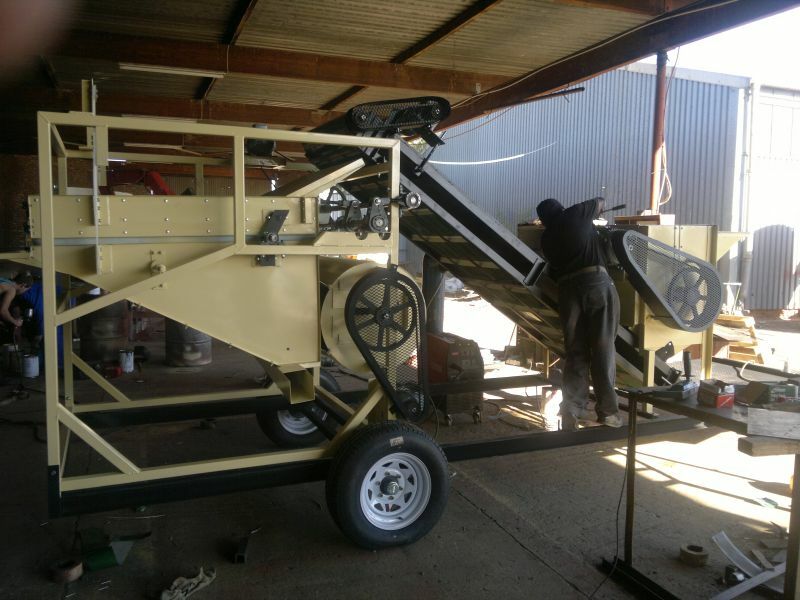 We pride ourselves in manufacturing the best machines possible, as our machines are constantly evolving to keep up with higher demand and quality. 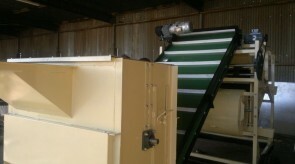 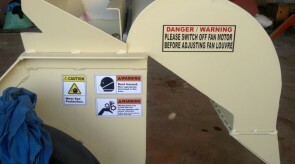 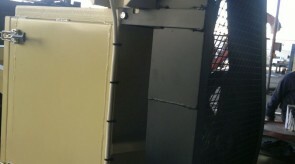 Capacities range from 400kg/hr – 2500 kg/hr.